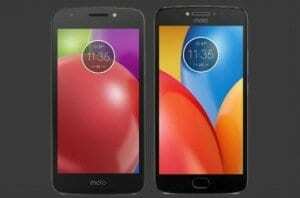 So Motorola has very recently, launched the Moto E4 smartphone in Nigeria. 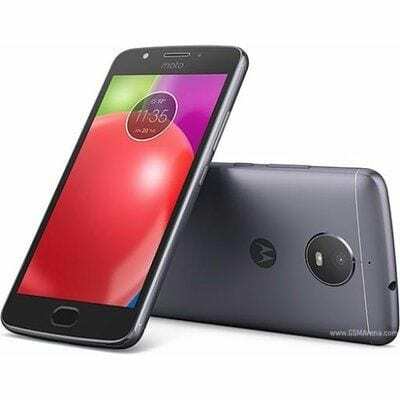 This, they did amongst others like the Moto E4 Plus, Moto C 3G & 4G variants and the Moto C Plus. With all these launches, they announced their “official” return to the Nigerian market. We think the market did miss them after all. This post would take care of all you need to know about the Moto E4 from Motorola. Say hello. The Moto E4 is one that looks so sleek and shiny. It comes in two colour variants – White and Black. E4 measures 144.7 x 72.3 x 8.9 mm while it also weighs a quite heavy 151 g. It sports a physical button just below the display, while the volume and power buttons are strategically placed on the right hand side of the user. The size of the E4’s HD IPS display is measured up to 5.0 inches. The screen resolution is pegged at 720 x 1280 Pixels, and it sure has a multitouch feature. Taking care of the on-screen images and icons of the Moto E4 is a pixel density amounting to 294 ppi. This sure would produce nice and bright images. Moto E4 is built on a MediaTek MT6737M processor and has its processor speed pegged at 1.3 GHz. It also runs on the latest Android v7.0 Nougat operating system. Would soon not be the latest anymore though. For files and documents storage, music and videos too, the E4 avails users with a 16 GB storage. This storage can be expanded to the tune of 128 GB with the help of a micro SD card. A 2 GB RAM is what takes care of the smooth running of applications on the Moto E4. So expect switching between apps should be a walkover. On the rear of the E4 is an 8 MP camera with a single LED flash. While on its front, there’s a 5 MP camera. The front camera also has a LED flash. Features of the rear camera include Geo Tagging, continuous Shooting, High Dynamic Range mode (HDR), Auto Flash, Face detection and Touch to focus. One important feature of the Moto E4 smartphone is that it supports the 4G network. Bluetooth is of v4.0, with Wi-Fi 802.11 and a Micro USB port v2.0. As its powerhouse, the E4 packs a Li-Ion non-removable 2,800 mAh battery. Obviously, it would be just right for an average user and maybe the heavy ones too. Heavy smartphone users might want to go for some more than that. The price of the Moto E4 is pegged at N64,000. It can be found on online stores around the country. The price also depends on your location in the country.